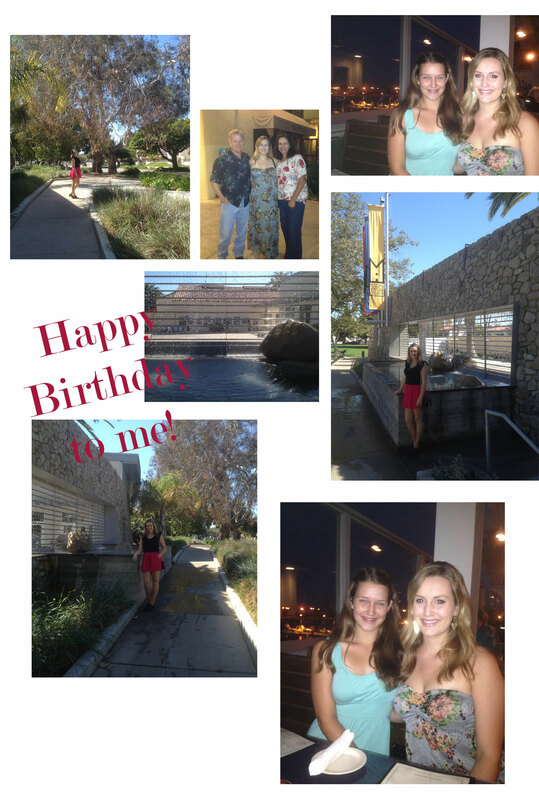 On Monday I turned the big “20” and it was a great day! I spent it with my family mostly which was something very different for me. I was treated to a special lunch and dinner and got to spend some time with my grandma (whom I don’t see much). This birthday reminded me of how little time you really do have with your loved ones, and to cherish every minute you can spend with them. Please excuse the crappy quality of my phone pics, but I think these give you the gist! Let’s ring in a new decade! Cheers to your twenties! They will be fabulous, I’m sure.